About the end of HP (2011): "Change is always scary, but I feel very excited, and I feel like I'm entering a new chapter and getting a fresh start. I'm looking forward to just being a normal young woman again. It has been quite hard and pressured making the Harry Potter films. I'm so happy to be out having fun with my friends. It will be nice to take a break and step back a bit. It'll be the first time I'll be able to look back and properly enjoy the success we've all had. It's been incredible." 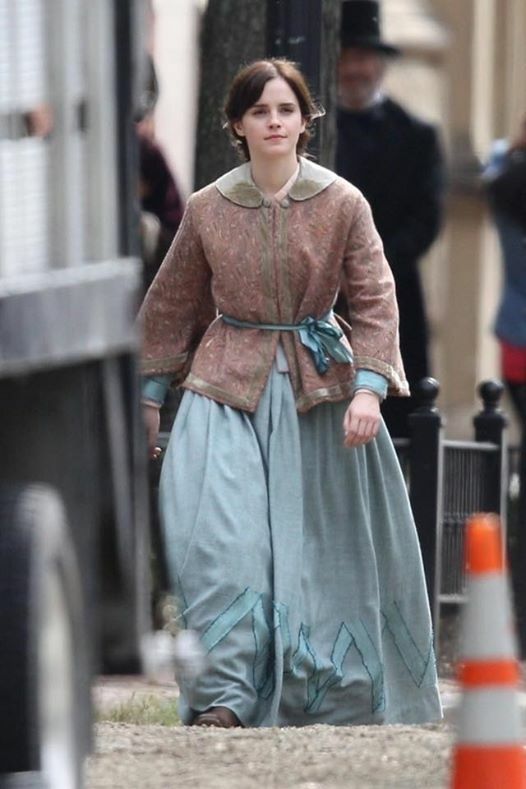 Emma Watson is starring in a new film adaptation of Louisa May Alcott’s novel Little Women. Meryl Streep, Timothee Chaléet, Laura Dern and Saoirse Ronan will also star. Filming began last week in Boston and will continue through December in Boston, Ipswich, and Lawrence with a release date December of 2019. Our October calendar is from Umut. If you would like to send in calendars I will post them on the site and select one as our calendar of the month. The size of the calendar should be 1024×768 or larger. Widescreen is also allowed. 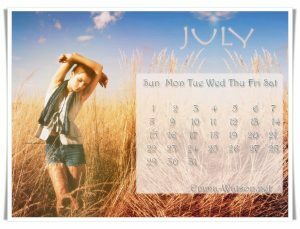 Calendars should be in a common graphics format such as jpg, tiff, gif or png. 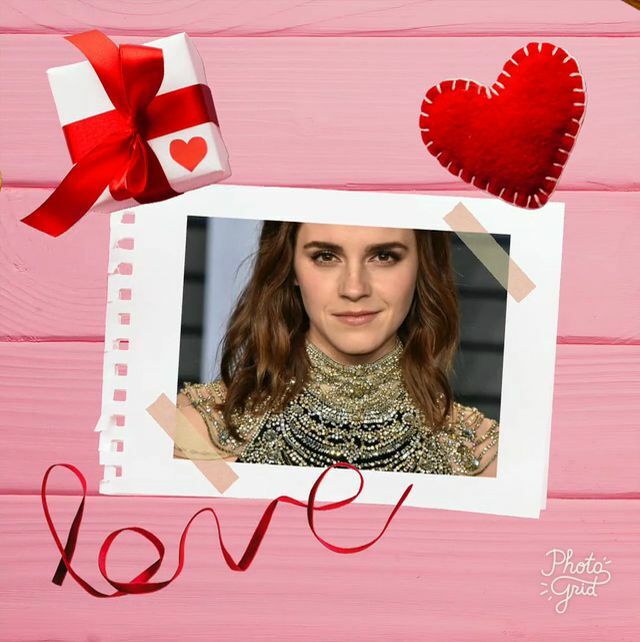 Please include the text “Emma-Watson.net”. 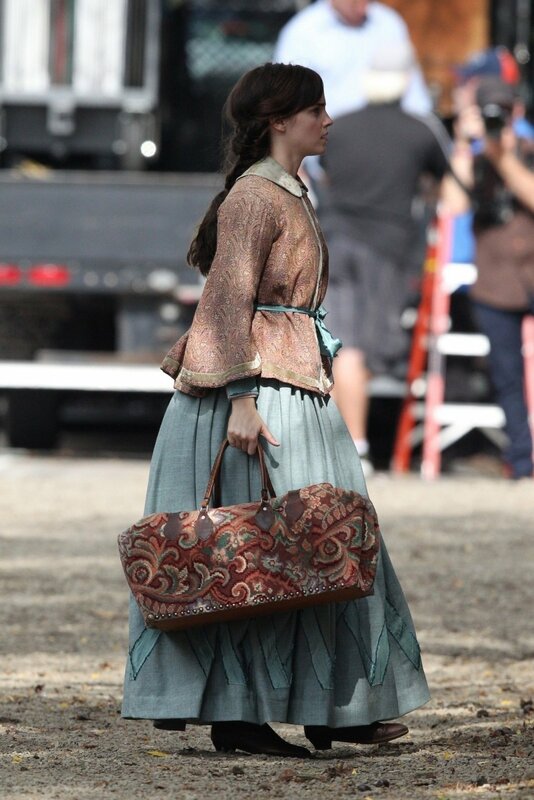 It should be mostly original work, and images used should be respectful of Emma’s privacy. 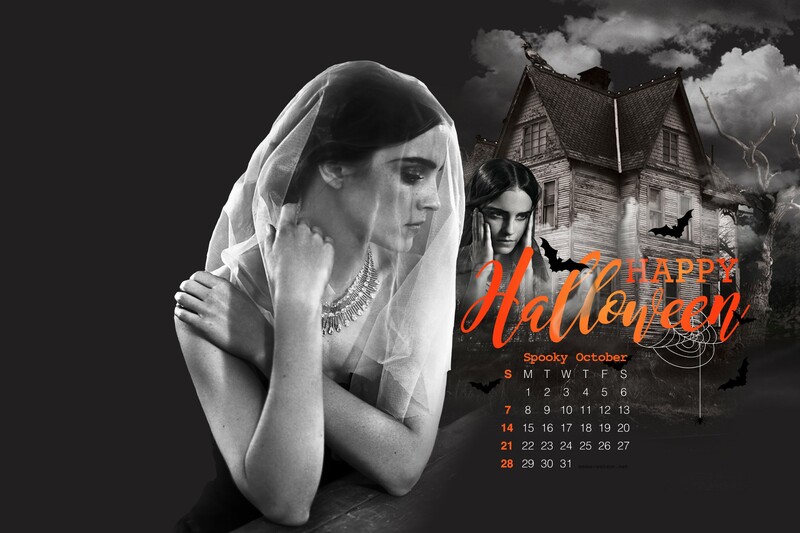 Send them to emmawatson.graphics@gmail.com before the last day of the month. Our September calendar is from Elena. Our August calendar is from Elena. Emma Watson attended the men’s finals of the Wimbledon Tennis Championship on Sunday in a nice summer dress by Ralph Lauren. And thank you to Elena for her calendar. Our calendar for June is from Maia. 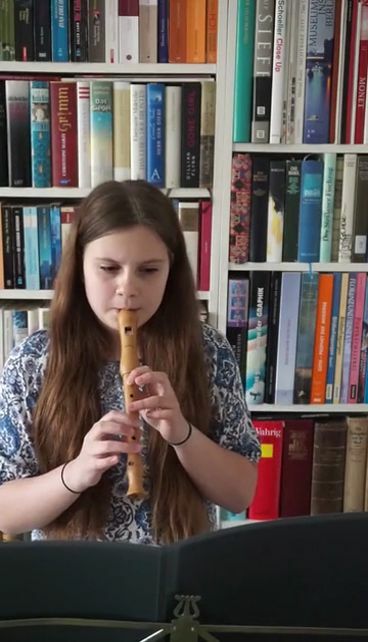 And thank you to Elena! 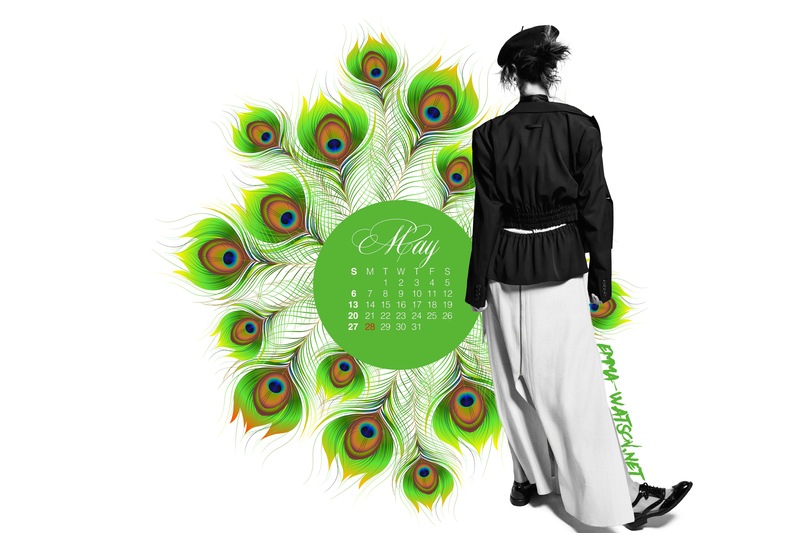 Our May calendar is from Elena. 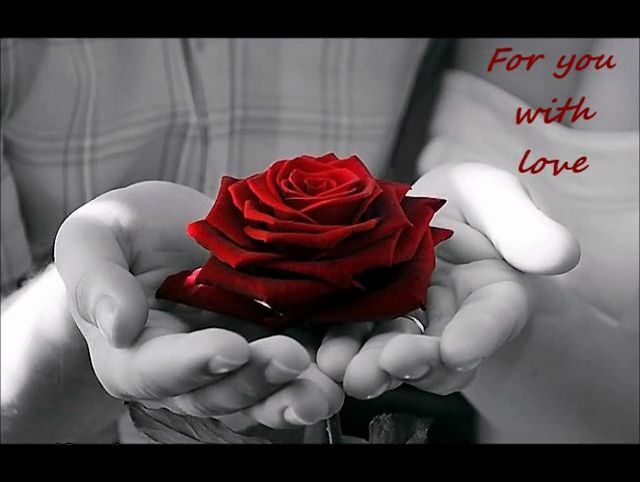 Click on the image above to view the birthday card in PDF format, then check out the videos below. Birthday wishes from members of DoubleDash, a group of intersectional feminist and OurSharedShelf enthusiasts. Emma’s 28th birthday is coming up soon. 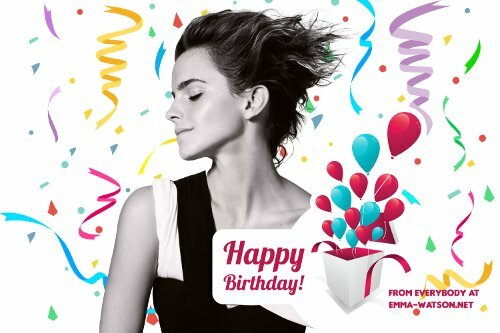 Every year Emma-Watson.net creates a birthday project as a way for fans to show their support for Emma. This is our 13th year! Let’s make it a good one. You can send in birthday messages, art work, poems, stories, photos, or anything else you can think of to say Happy Birthday. We’ll try to include everything. The finished birthday card will be posted online.